THE only thing Josh Donohoe loves more than a good beer, is helping others quench their thirst. 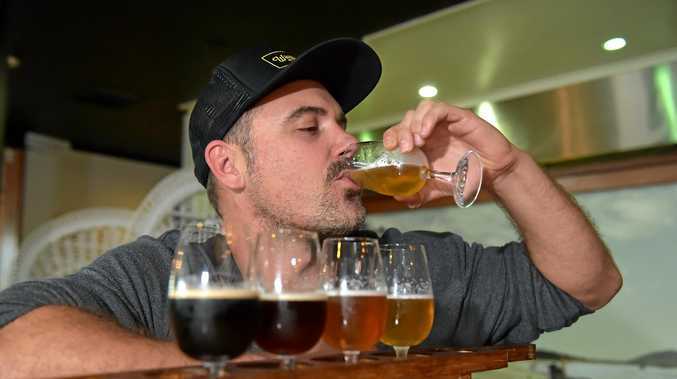 The man behind the Sunshine Coast Craft Beer Tours is expanding to include Noosa. 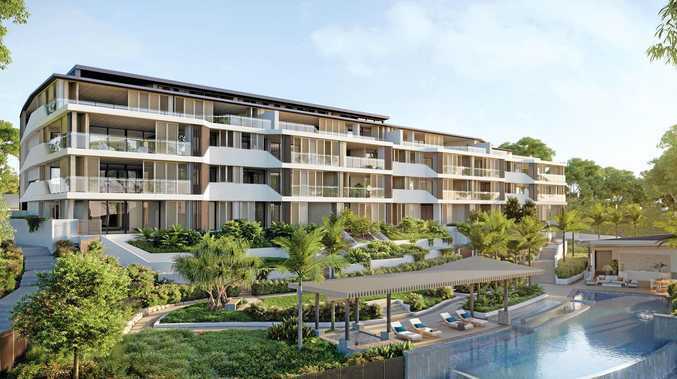 On Sunday, February 25, the tour will visit three breweries - Noosa's Land and Sea, Eumundi Brewery and Cooroy's Copperhead. 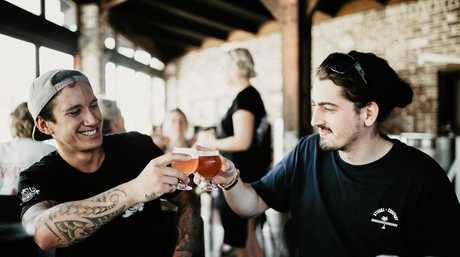 Each brewery offers punters different flavours, styles and signatures, but equally appealing. 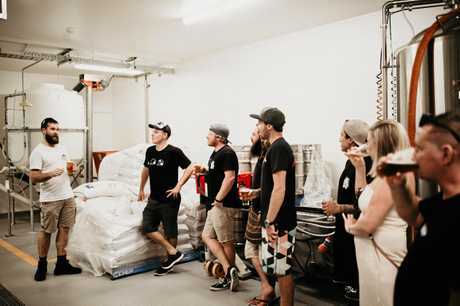 "Land and Sea are a very new brewery so it is difficult to judge, but the brewery itself is so polished and great for an easy drinking beer,” Mr Donohoe said. "Eumundi had their brand revamped but have rebuilt it back into the pub like its glory days. They make three styles of beer. When Mr Donohoe began his craft beer tours 18 months ago, only three breweries existed. That number has quadrupled. Gone are the days where beer is merely for men aged 20-45. Gone are the days where people would stick to the old faithful. 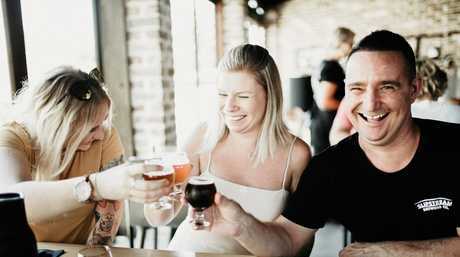 "Everyone wants to experience craft beer, girls in particular, older people, internationals. They see it as an adventure,” he said. "Males in that age group are still the dominant beer drinker but the crowds are becoming quite diverse. "The local produce is huge here and the breweries are teaming up with them.